Pinterest Competitions | PPLS Inc.
Pinterest Competitions Pin it to Win it! Pinterest is the new social media site taking the world by storm. Already one of the fastest growing websites of all time, the image-sharing website has advantages galore for businesses and their social marketing, particularly eCommerce, as well as advantages from an SEO point of view. (To find out more about Pinterest for Businesses and Marketing, click here). The new social media site; Pinterest, has given growth to a new kind of social competition, which have affectionately come to be known as “Pin it to Win it” competitions. These competitions are absolutely fantastic if your business has a visual element of any kind, be that good-looking products or photography of your location, interior, food… anything visual – the possibilities are endless! The reason for this is that Pinterest competitions work on the very basis that Pinterest itself does; sharing images. There’s no better way to get people talking about and sharing your images than by offering them a fun incentive to do so. If your business is visual in any way, Pinterest competitions are a brilliant innovative new way to create a buzz around your business. There are many different ways Pinterest competitions can work, from encouraging your Pinterest followers to create their own boards of your re-pinned products/images, (thus spreading the word of your products & images to all their followers; and so on and so forth) to asking them to submit their own images to your boards and the pin with the most likes and re-pins wins. There are several opportunities with different benefits which we can discuss with you to find the best competition to promote your business. Creation of the competition concept and creative. 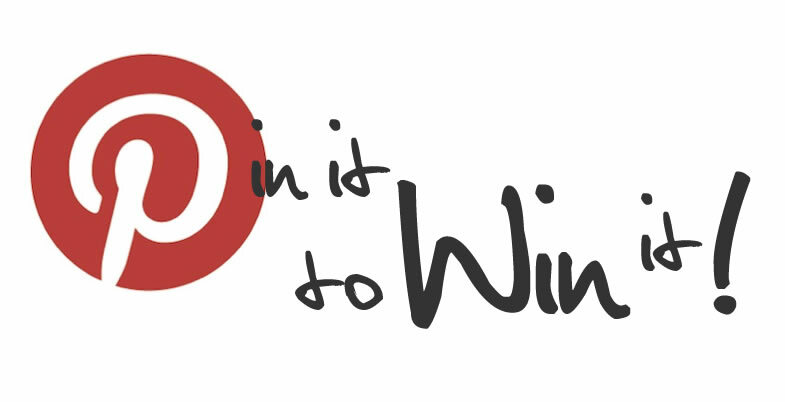 Implementation of the competition in your Pinterest profile. Website integration & announcement of the competition. Spreading the word of your competition through your other social channels. Email marketing of the competition to get the word out. All our Pinterest competitions are unique and tailored to your individual marketing aims. 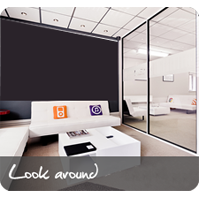 We take the time to discuss your ideas with you and come up with the perfect marketing plan around your competition. Talk to the team today to discuss your very own Pinterest competition and see how this new competition style could benefit your business! Call us on 305-800-0000 or contact us via the website – click here.